What the Tour de France is to cyclists, Ironman Kona is to triathletes. Each year the coast of Kona is full of dedicated and encouraged athletes, who demonstrate Ironman. The 140,6 mi ultimate journey is not just about testing the body. It is about testing everyone's mind and spirit, and showing that these athletes have the right to call themselves an Ironman. And we will test your body and will, too. Our hardest challenge is here again! Hop on your trainer and ride at least 112 mi/180 km during 24 h. If you prove you can do it, you will have a chance to win a Premium TrainingPeaks subscription. 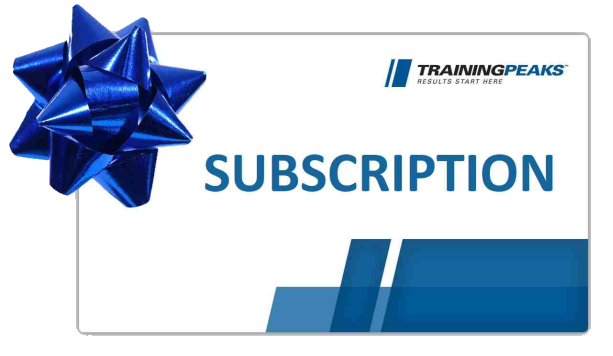 The winner of annual TrainingPeaks subcsription is Tom Maigatter aka "tommaigatter111" and the winner of Se-mi annual TrainingPeaks subscription is Michel Vie aka "ardgallen". Details are on Facebook. Great job and good luck to all next time! TrainingPeaks provides Athlete Subscriptions for the participants who completed the challenge. Winners are to be defined by the random draws. Ride at least 180 km/112 mi INDOORS during the predefined period to be eligible to be chosen in the draw for one of the subscriptions. Feel free to choose any route/workout from our library.